Chicago area prize spinning wheel. Requires a table. 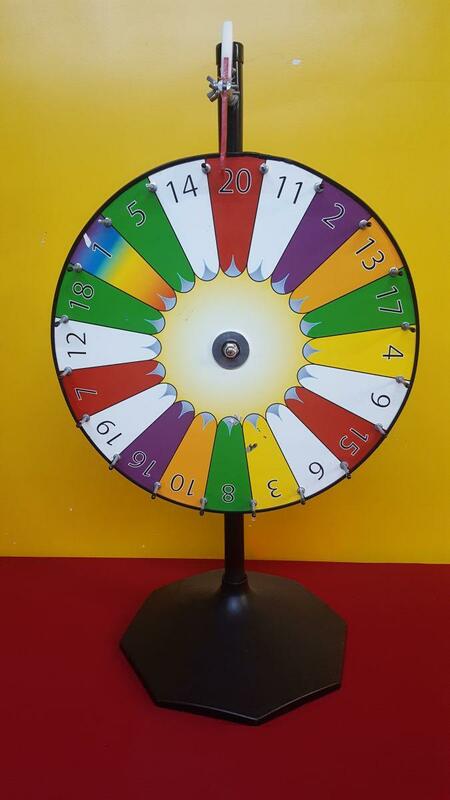 Our prize spinning wheel is great for schools, casino themed events, churches, corporate events, tradeshows, grand openings and many, many more types of events.